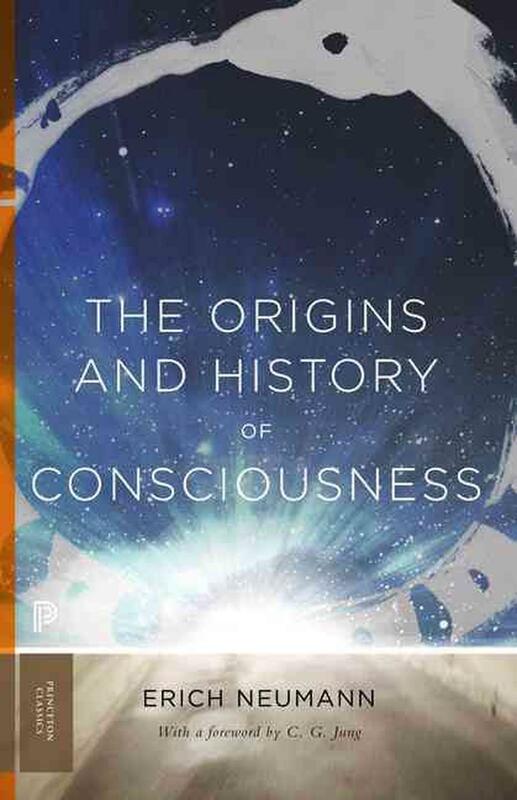 The Origins and History of Consciousness draws on a full range of world mythology to show how individual consciousness undergoes the same archetypal stages of development as human consciousness as a whole. Erich Neumann was one of C. G. Jung's most creative students and a renowned practitioner of analytical psychology in his own right. In this influential book, Neumann shows how the stages begin and end with the symbol of the Uroboros, the tail-eating serpent. The intermediate stages are projected in the universal myths of the World Creation, Great Mother, Separation of the World Parents, Birth of the Hero, Slaying of the Dragon, Rescue of the Captive, and Transformation and Deification of the Hero. Throughout the sequence, the Hero is the evolving ego consciousness. Featuring a foreword by Jung, this Princeton Classics edition introduces a new generation of readers to this eloquent and enduring work. Erich Neumann (1905-1960), a psychologist and philosopher, was born in Berlin and lived in Tel Aviv from 1934 until his death. His books include The Fear of the Feminine, Amor and Psyche, and The Great Mother (all Princeton).